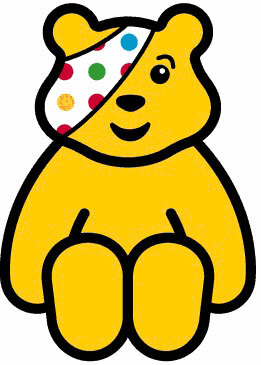 On Friday 16th November we will be raising money for Children in Need at Little Acorns Toddler Group. All Under Fives welcome. Dress up and bring your teddy between 9.30am and 11.30am at Christian Malford Village Hall. For more information please send us a message via facebook or our website or give us a call on 07816 280810. Looking forward to seeing you and bring a friend!